A few years ago I was telling a couple of girlfriends that my husband and I had gone for an evening drive around the island the night before; they both giggled and said, “Oh how cute, you had a date night”. That was the first time I’d every heard the term “date night”, and I liked it! The “date night” concept wasn’t a new and revolutionary idea, in our 30+ years of marriage my husband and I have gone out many times. We just didn’t call it “date night”. We called them going out to dinner for our anniversary, birthdays, and Valentine’s Day; these fell in the special occasion category. When we went to the movies, the beach, and other places we just said we were going out. Going out covered many activities including a trip to the ice cream shop, fishing, and evening drives around the island. When I think about it I guess “going out” really was a “date night”. So clearly I been having date nights all my adult life. I think the term “date night” can be misleading, implying that the date must be in the evening. It can give the impression that you must go somewhere and do something special and romantic the whole night. It can also be interpreted to mean that a date night must cost a small fortune. It can be all of that or none of them. In my opinion a date night can be anytime, anywhere, and last as long as you want it to. It can be extravagant or almost free. It can be romantic, fun, educational, or just about anything you want. The idea of date night is to spend alone time with your partner in an enjoyable environment. Here’s some date night ideas for every month of the year to fit just about any budget. I like to mix it up, do something extravagant at times and something cheap at others. 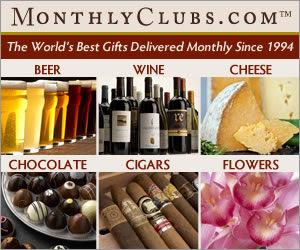 I’ve listed 3 different ideas per month ranging in price from extravagant $$$ to almost free $. You’re not limited to doing an activity once, if you both enjoyed it the first time, then by all means do it again. Remember the idea of date night is for you and your partner to spend time alone doing something you both enjoy. If you have kids plan for childcare; love the kids but date night is adult only! January – Ring in New Year’s Day with a date night. Drop kids off at grandma’s New Year’s Eve for an over night stay if you can. $$$ Check-in to a luxury hotel, bed-and-breakfast, or resort on New Year’s Eve. Ring in the New Year in style at a near by night spot. Wake up on New Year’s Day and enjoy a romantic champagne breakfast in bed. If you have kids this will only work if you have overnight childcare for them. $$ Have a lovely brunch at a restaurant near you. Arrange to leave the kids with a friend or relative for a few hours if you haven’t already dropped them off to spend the night at grandma’s the night before. $DIY breakfast in bed. Plan to feed the kids earlier and have an activity that will keep them entertained for a couple of hours, better yet drop them off at a friend’s house if possible. February – Folks dealing with nasty winter weather are more than likely sick of it and are dreaming of a tropical getaway by the time Valentine’s Day rolls around. 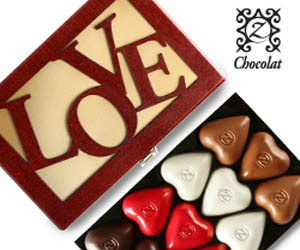 Make this month’s date one of those special occasions. 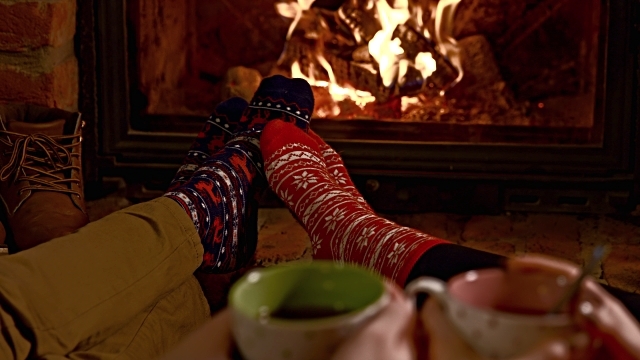 Turn the heat up by planning a fabulously romantic Valentine’s Day date. 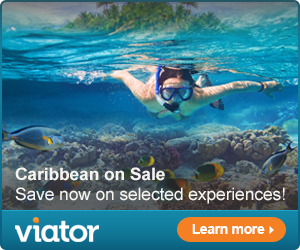 $$$ Fly off for a weekend at a tropical resort or set sail on a Caribbean cruise. Bask on sun soaked beaches or enjoy a fruity drink on the pool deck. Watch romantic sunsets on the beach and pamper yourselves with a couples massage at the spa. $$ Reserve a table to dine at a romantic restaurant in your area. After dinner go home and snuggle up to a nice romantic movie. Set the stage for romance with candles and flowers, and don’t forget the bubbly! $ Create a romantic nest in your living room floor with cushy pillows, soft blankets, flowers, candles, and soft music. Then have a picnic in your living room and let nature take its course. 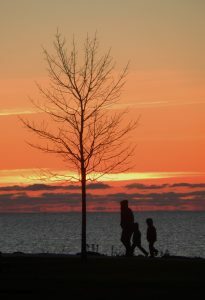 March – Spring is in the air, warm breezes are ushering old man winter out. 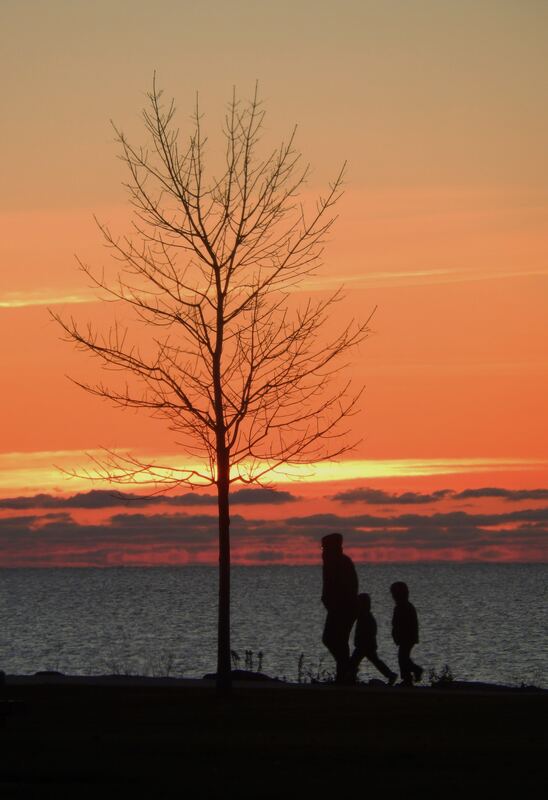 Take advantage of warmer weather and take your date outdoors. $$$ Spend a day or two in our Nation’s capital while the cherry blossoms are at their best. Visit a museum or two, dine at one of the fine restaurant this city has to offer, and stroll along the Potomac on a moonlight night. $$ Go for a horseback ride in the country. Many ranches offer trail rides and horse rentals. Find one not too far from you and plan to spend the day there. $ Go for a walk at your neighborhood park and play on the playground equipment. Don’t be afraid to push each other on the swings and ride the teeter-totter. April – Spring is definitely here bringing along some April showers. Spend rainy days doing something fun indoors. $$$ Nothing is better than Paris in springtime. Fly over for a few days of dates. 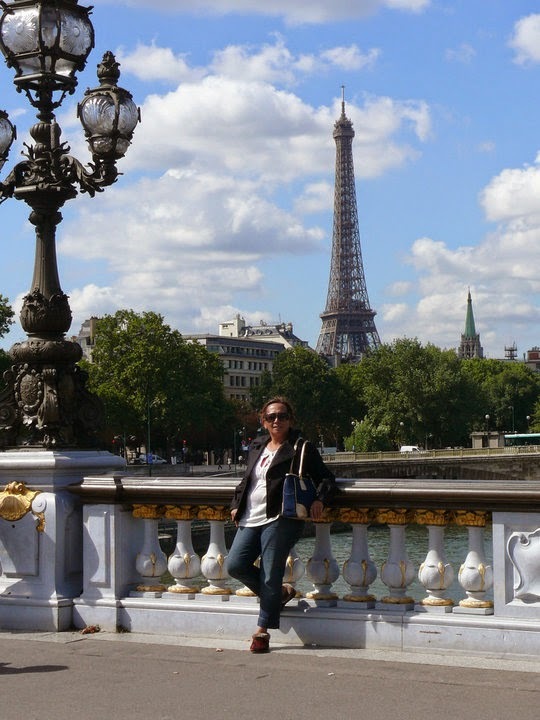 View masterpieces at the Louvre, stroll along the Champs Elysees, and have dinner at the top of the Eiffel Tower. $$ Spend the day at the local museum and go out for lunch at your favorite bistro. 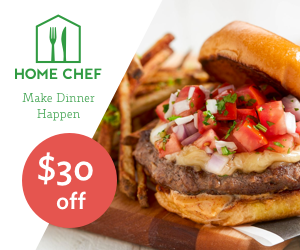 $ Whip up a meal of your favorite rainy day comfort food. After dinner surf the web together and explore new places. Spend the evening making your travel bucket list. May – Summer’s almost here which means the kids will be out of school very soon. Take some time this month to charge up for the summer. $$$ Celebrate Cinco de Mayo in San Antonio, Texas. San Antonio’s Market Square turns into party central on May 5 with concerts, dance performances, and more. End the day with dinner at one of the fine restaurants on the River Walk where you can get some awesome Mexican food and mean margaritas. $$ Celebrate Cinco de Mayo at a Mexican Restaurant near you. 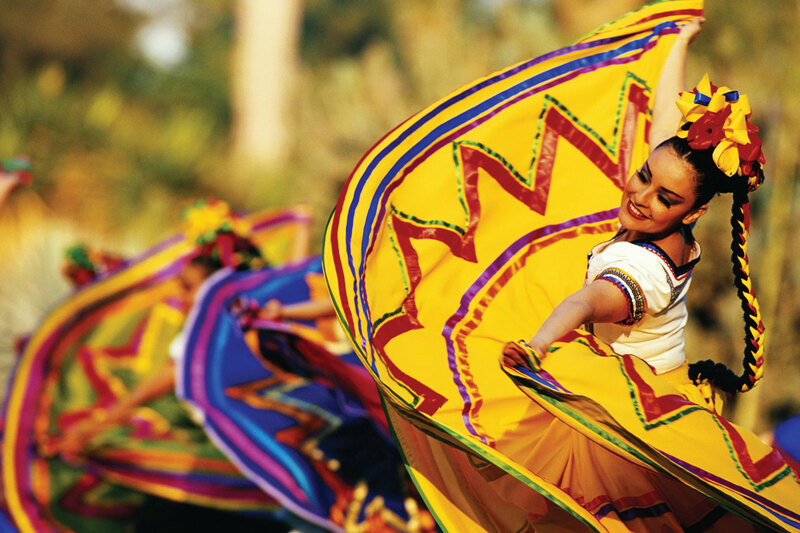 Enjoy the food, the drinks, and the mariachi band. $ Cook up some hot tamales, mix up a pitcher of frosty margaritas, and watch a DVD of Nacho Libre in your living room. June – The kids are out of school and in your hair. The first days of summer are fun times with the family, the summer doldrums have yet to set in. Take some time for yourselves to recharge from all the summer activities. $$$ Go on a balloon ride. It’s amazing! $$ Meet your partner for a long leisurely lunch at your favorite cafe while the kids are at their friend’s house. It’s a good time to catch up with each other and plan the rest of the summer. $ Go for a hike at a nearby nature trail at sunset. Pack a picnic dinner and gaze at the stars. July – For many July is family vacation time. We’re busy traveling by planes, trains, and automobiles. Squeeze in a date or two wherever you may be. 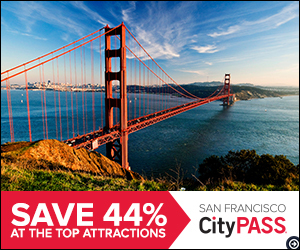 $$$ Find a concert, Broadway show, or ball game nearby and score some front seat tickets. Indulge in a romantic candlelight dinner at a fabulous restaurant before or after the show. $$ Spend an evening at the county fair. Enjoy childhood favorite fair foods such as funnel cakes, BBQ, and sno-cones. Ride the thrill rides and play carnival games. End the night on the ferris wheel just before you go home. August – By now the summer doldrums have set in, the kids are bored and you’re ready for school to start again. It’s a good time for a break. $$$ It’s the best time of year to be in Rome. The locals have left town for their vacations so there’re less crowds. Enjoy a romantic dinner in an out of the way trattoria, toss a few coins in the Trevi Fountain, and rent a row boat at the Borghese Gardens. $$ Play a game or two of miniature golf at the local fun park, looser buys ice cream. $ Go for a moonlight stroll along the seaside or lake. Take some time to stargaze and dream. 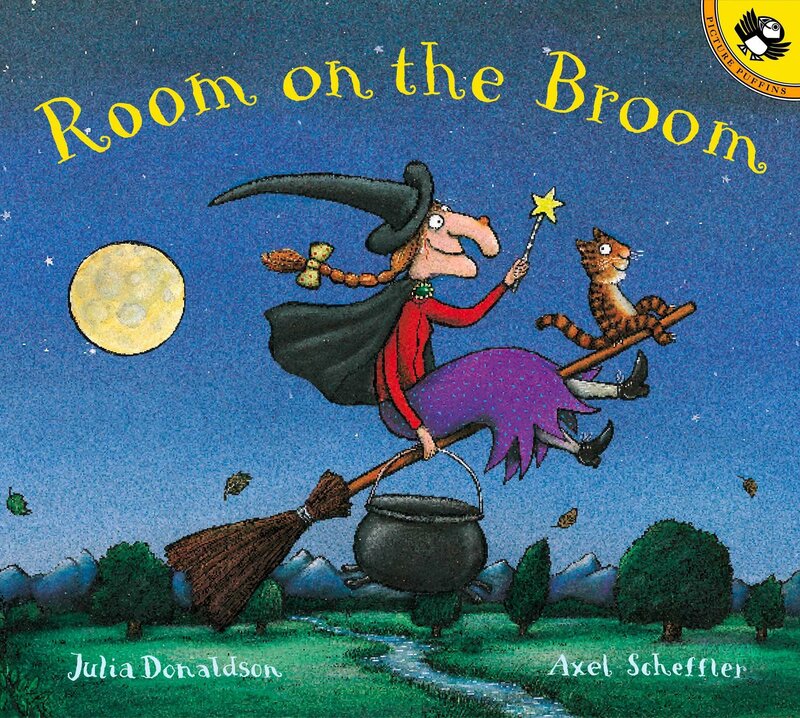 September – It’s autumn and the kids are back in school. Life is getting back to “normal” and we’re gearing up for the busy times ahead. Get away before the holiday chaos begins. 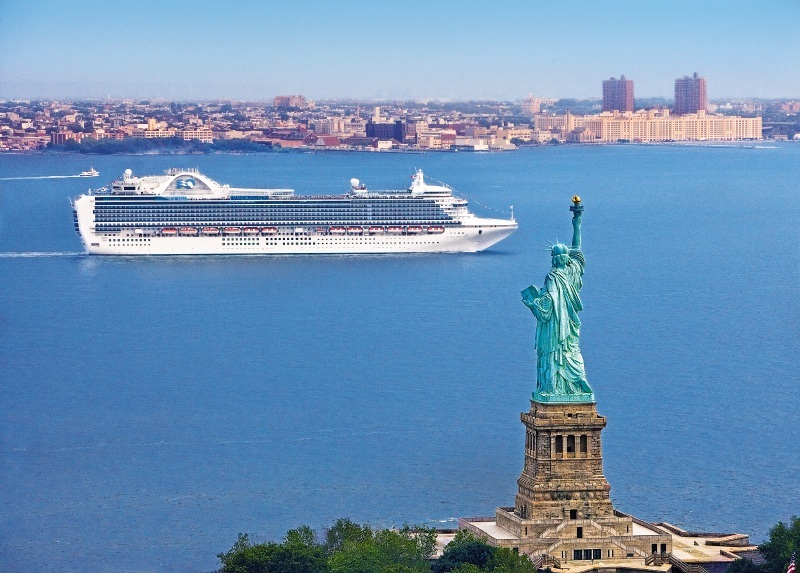 $$$ Take a Fall cruise to New England and Canada. Enjoy a few days to take in the colorful foliage. $$ Get a couples massage at a day spa. October – The leaves are definitely falling! In our house October ushers in the holiday season. 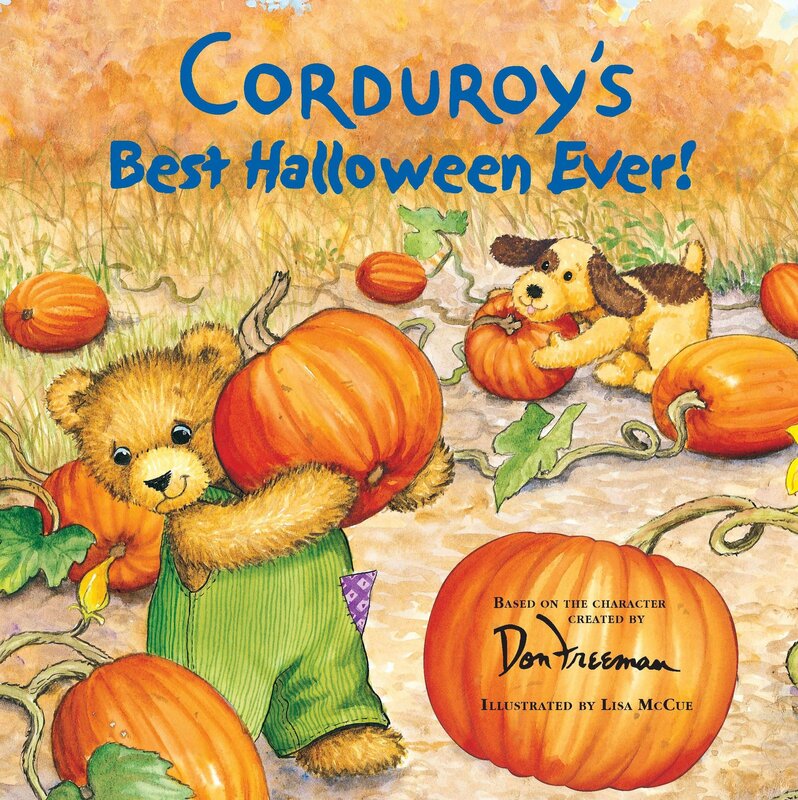 From Halloween to New Year’s everyone is busy crafting, baking, shopping, and entertaining. Don’t forget to schedule some couple time in the midst of the madness. 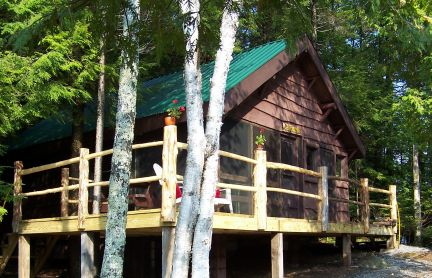 $$$ Rent a cabin in the Adirondacks one weekend. Spend some time outdoors before the weather turns cold, and romantic evenings snuggled up in front of the fireplace. $ Rent a horror film to watch once the kids are in bed. It’s a good excuse to cuddle, just in case you need an excuse! November – This is a very busy month, too much going on. Be sure you plan a break or two to unwind and relax. $$$ Book a full day for two at a fancy day spa, the relax and be pampered from head to toe. $$ Go to a Murder Mystery Dinner, it’s lot’s of fun. $ Romantic movie night at home. Choose one chick flick and a guy movie to watch and curl up in front of the TV with a bottle of wine, cheese, and chocolate covered strawberries. December – This is the most wonderful time of the year, and it’s also the most hectic. Our lives center around family activities and it can get a bit crazy when relatives come home for the holidays. Scheduling a date night or two will help you keep your sanity. $$$ Get away for a day or two to a ski lodge before guests arrive. Even if you don’t ski the food is good, and sipping wine in front of the fire place is romantic. $ Put the kids to bed early and enjoy a glass of wine in front of the fireplace. That’s so romantic! Ready for your next couples getaway? Call Savvy Nana Travel for all your travel needs! The Centers for Disease Control and Prevention advises that children aged between 6 and 17 years of age should participate in at least 60 minutes of moderate-to-vigorous physical activity every day. However, research has shown that the typical child spends more than 7 hours a day on electronic devices. As a result, experts have warned that this must be cut back to a maximum of 2 hours for the sake of the nation’s heart health. Therefore, it’s time for parents to take charge by getting their family outdoors and getting fit. The great news is that you don’t need any special equipment or access to specific locations to work out together. Simply playing a game of tag at your local park, jogging up and down your street or playing hopscotch on the driveway is enough to get the blood pumping around your bodies. However, the one thing you must ensure is that you’re all dressed appropriately for the occasion. Lightweight, loose and breathable materials are a must and you should always opt for good quality footwear which supports your feet. If you are heading away from home, take a spare set of clothes so your walk home is more comfortable. A vigorous 60-minute workout daily can help you and your family to lose as much as 10 lbs each in just a month. And, while losing pounds and shaping up will leave you looking great, the resulting benefits are much more significant. By losing just 10 lb, you reduce your risk of developing serious conditions, including heart attack, cancer, stroke and dementia and your blood pressure will also be positively supported. Moreover, stress and anxiety levels within family members will reduce and you’ll see your kids sleeping better as a result of the additional energy burned off. Health professionals state that parents who exercise alongside their children are healthier and have a stronger family bond. This is because their attachment, social development, and emotional management skills are boosted as a result of spending quality time together doing an activity which releases feel-good endorphins throughout the body. Exercise also shows your children that you are someone they can look up to, as research conducted by the University of Cambridge has revealed that children whose parents are physically active are 10% more likely to work out themselves. Working out as a family promotes a positive and healthy lifestyle for your children. It also shows your kids that you’re a positive role model who is keen to boost your family’s physical and psychological wellbeing, as well as the family unit. We make financial decisions every single day – from planning a birthday party to setting aside money for the children’s college education, among other important life choices can affect the whole family. With debt per capita increasing from $51,810 in 2005 to $67,010 ten years later, healthy financial management has never become more relevant. According to the National Resource Center for Healthy Marriage and Families, financial planning and money management plays an important role in family relationships. particular loan, for example, can cause disagreements and resentment especially if the financial savvy of one partner is not of the same level as that of the other. Spending too much on unnecessary items can become a point of contention, too. This is supported by the Institute for Divorce Financial Analysts based on their 2013 survey. According to the organization, financial issues is the third leading cause of divorce. Families need to be comfortable with money discussions as each financial decision can affect not only their budget but their future. 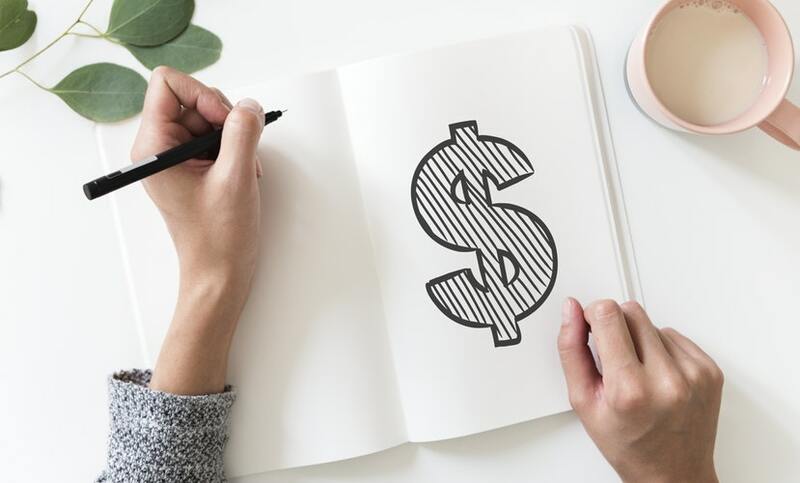 With money being a taboo subject in 36% of American families, according to the APA, changing our attitudes towards money matters is the first step to better financial management. Households who budget and plan together are also happier than those who do not talk about money. Many of us are ready for Spring. Even here in Hawaii I can’t wait for Spring and the end of Flu Season. We’ve certainly had our fill of the flu! Although Spring ushers in warm weather and marks the end of flu season it also brings us rain; lots of rain. At our house the kids don’t mind the rain, it just means they can play video games all day. It drives me crazy! I’m always on the look out for rainy day kids’ activities to keep them off the video games and doing something more productive. 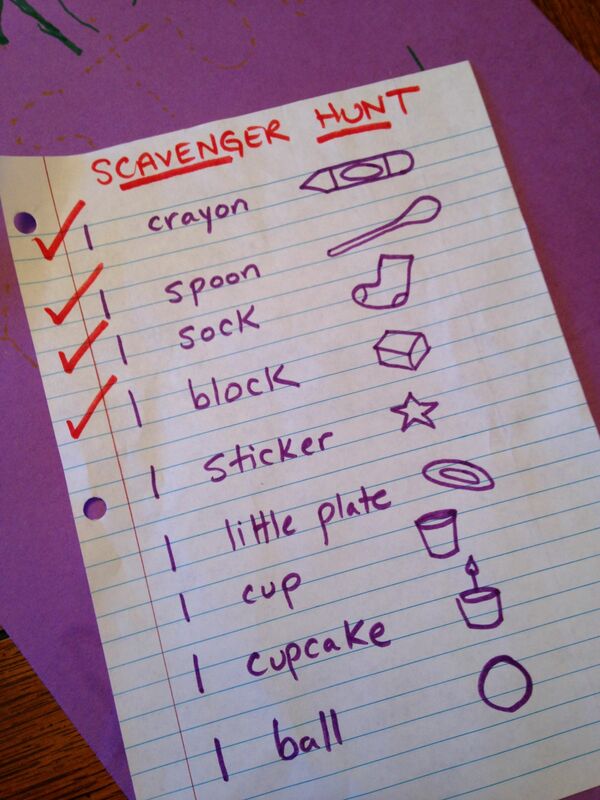 Sometimes it’s hard to find kids’ activities that will interest kids of different ages. But I’ve found some rainy days kids’ activities that works for kids of varying ages; particularly activities that involve making stuff. You’d be surprised what holds the interest of older kids! By the way these ideas are for snow days too! One of the most popular kids’ activities in our house is baking. Kids love to “play” in the kitchen. Baking cookies, cupcakes or whatever is an activity kids of all ages can do. The older ones can mix ingredients together and put pans in the oven. Younger ones, even toddlers can help decorate or frost the baked goods. Be prepared for the mess, kids in the kitchen can get pretty messy. One of the easiest things to bake are Snowball Cookies. 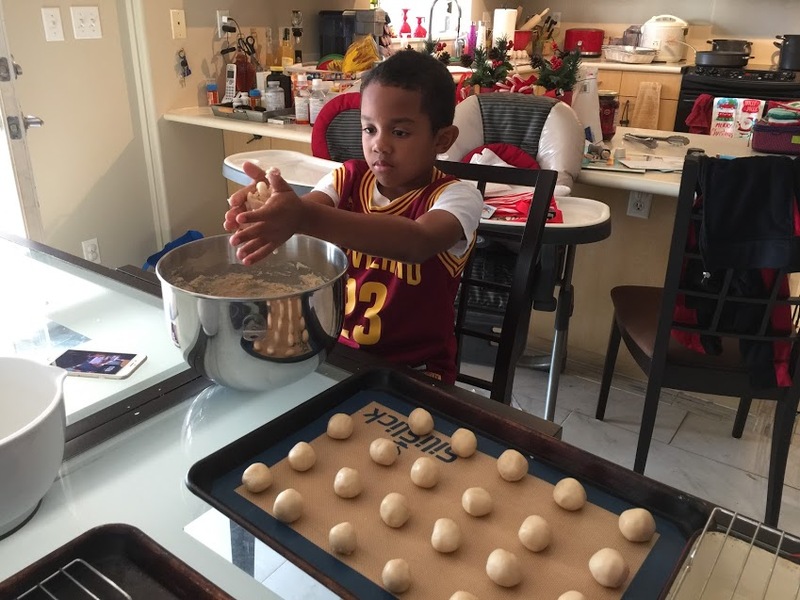 Kids of all ages can roll the dough into balls then later roll the baked cookies in powdered sugar. Kids love play dough and there are several versions of homemade play dough. Part of the fun is in the making! 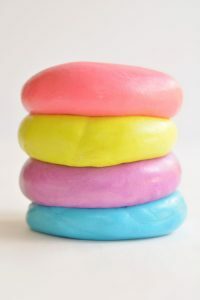 Here’s a recipe for Edible Marshmallow Play Dough from One Little Project. This play dough doesn’t just look pretty and fun to play with, it’s yummy too! Click here for directions. You can also make play dough using flour. Click here for Paging Fun Mums No Cook Playdough Recipe! Or you can make Jello Playdough! Click here for Modern Parents Messy Kids playdough recipe! Fluffy slime, stretchy slime, glitter slime, you name it kids love slime. 730 Sage Street has 10 slime recipes to choose from. Make one or make them all, the kids will love it! 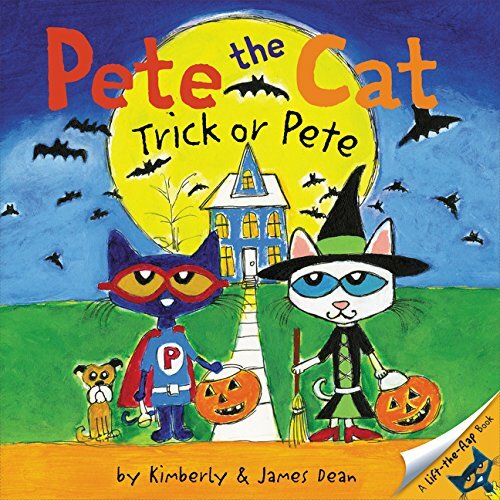 Here’s a classic kids’ activity, Pipe Cleaner Crafts. This has been around for ever, even I remember making all sorts of things from pipe cleaners. But these days pipe cleaners come in a host of colors! 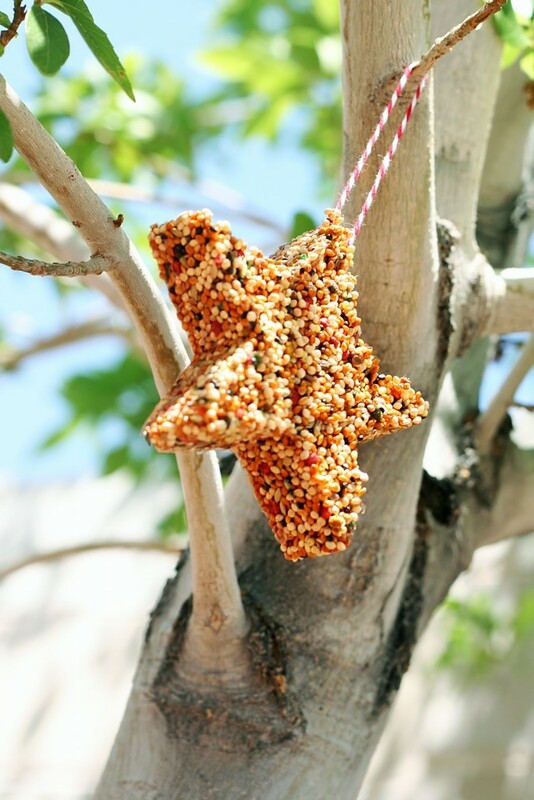 The kids will love making these adorable bird feeders by Eighteen 25! When their done you can hang them outside and watch the birds they’ll attract! 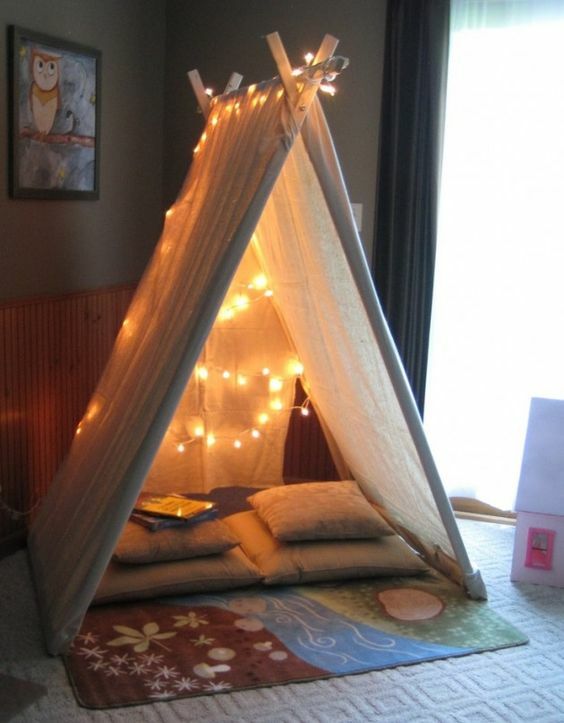 Keep kids busy by building and playing in a tent or fort. It doesn’t have to be anything fancy, a sheet covering a table is good enough. The kids’ imagination will do the rest! 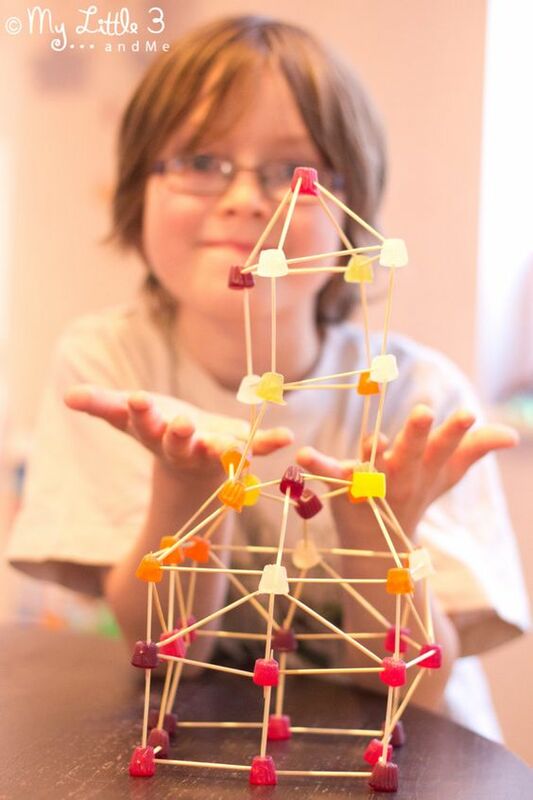 Building sculptures with candies and toothpicks is fun, educational, and creative. Turn sticks, toothpicks, or straws into creative sculptures. You can use any type of soft candies like jujubees or marshmallows to connect the sticks. Painting is always a fun activity! 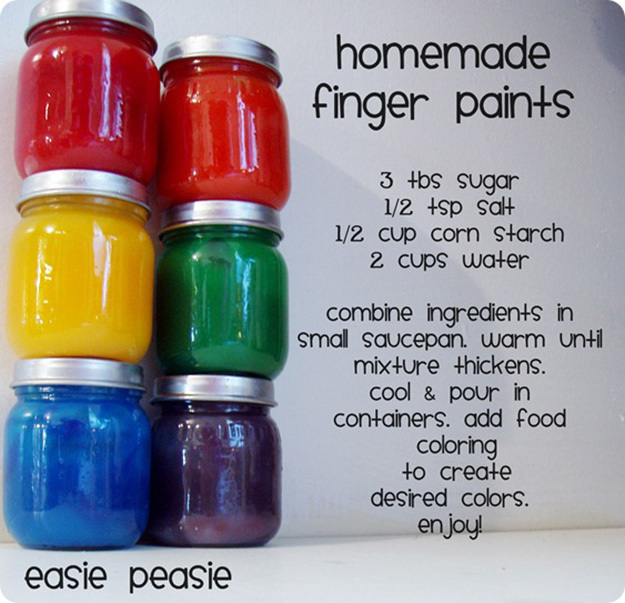 Save money by making your own paints. It’s easy, the kids can help too! 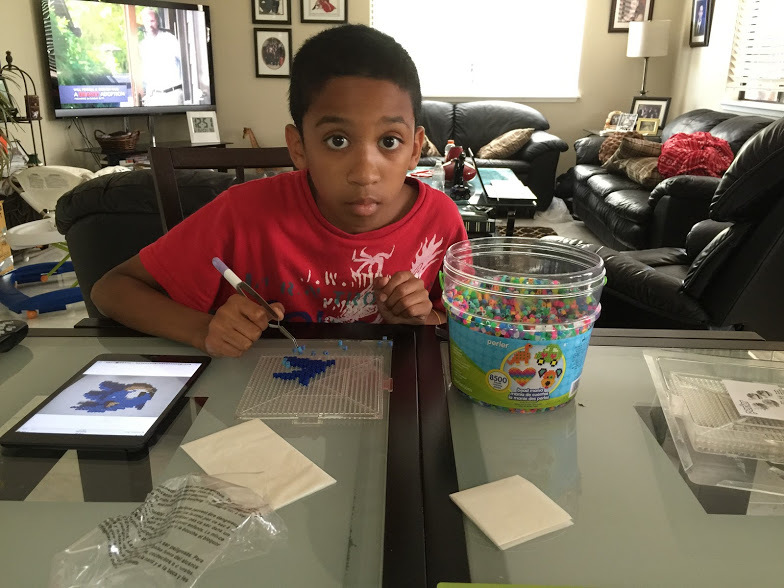 There are lots of kids’ activities to keep your kids busy on rainy or snowy days. Do you have a favorite indoor activity? Please share it with us! Sesame Street Live: Elmo Makes Music! 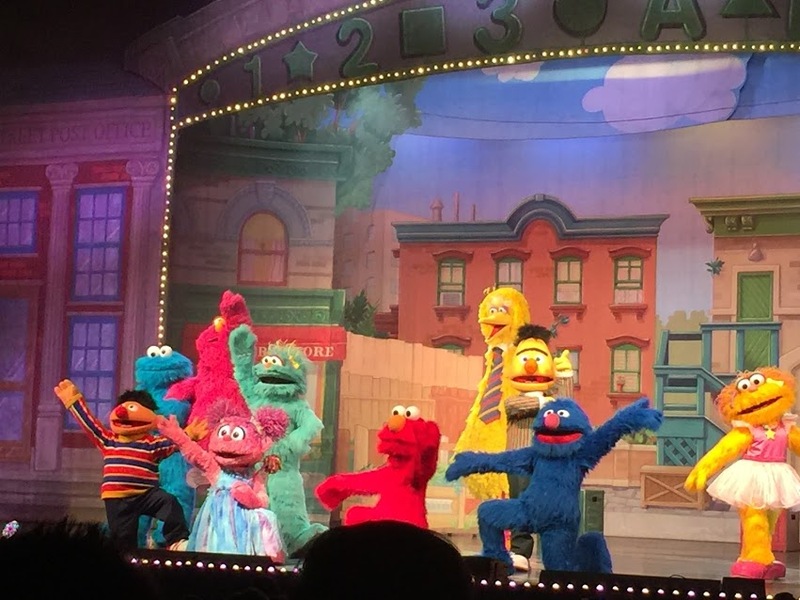 I have to admit that this year’s Sesame Street Live performance is the best one we’ve seen in a while. I’ve been attending Sesame Street Live performances for years now. That’s what you do when you have 5 grandchildren ranging in age from 2 – 15! We attend the show every year when it makes its way to Honolulu, usually sometime in the summer, but we’ve also seen it performed in Colorado Springs. Every year Sesame Street Live has a new story to tell. 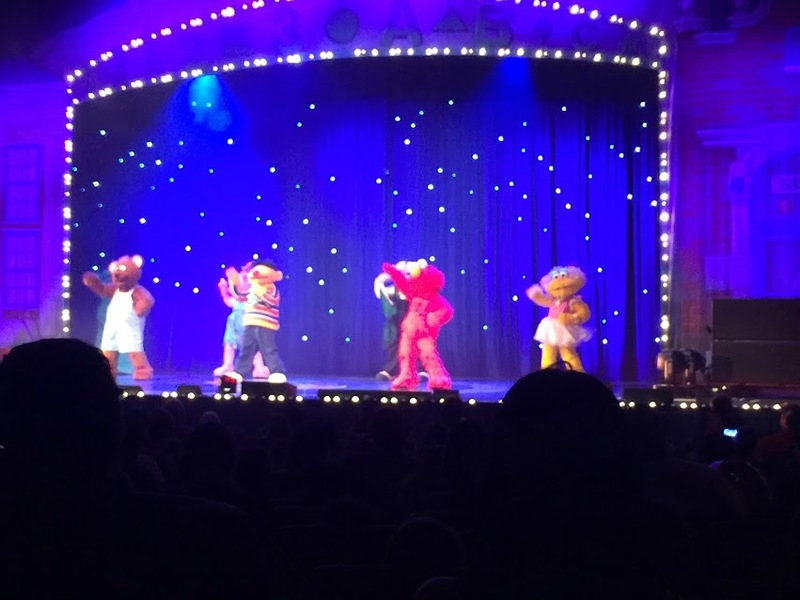 This year’s theme was all about MUSIC, hence the title “Elmo Makes Music”. This year’s show revolves around “Jenny” a music teacher who has just moved into the neighborhood. 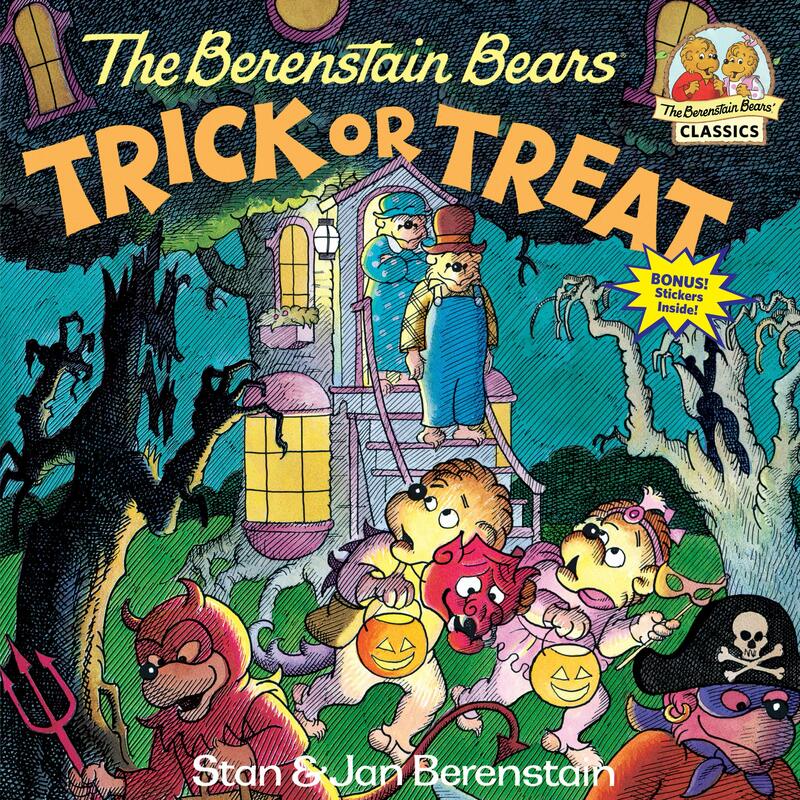 When Jenny introduces herself to the various folks in the neighborhood (Ernie, Burt, Big Bird, Elmo, and the gang) they are all thrilled that she will be there to teach them how to play their favorite instruments. But there’s a problem, of course there is! The truck bearing Jenny’s instruments hasn’t arrived and everyone is worried and a bit sad. So Jenny teaches them that you don’t really need real instruments to make music. You can use anything you have around including hands, feet, pots, cookie jars, and more. 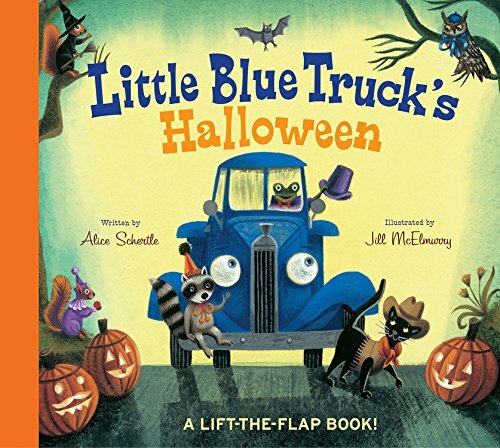 Once the monsters on the street learn that anything and everything can make music they decide to make to each make Jenny a surprise musical welcome gift, just in case the real instruments fail to arrive. Now remember this is Sesame Street so the show also has a letter and a number of the day. This year it’s the letter “J” (for Jenny) and the number 8 (the musical scale has 8 notes). I’m sure by now you’re wondering why I said this year’s show is the best one I’ve seen so far. Sure the past shows were all entertaining and educational for the kids, but this year even the adults were entertained. This year’s show showcased a variety of music genres. 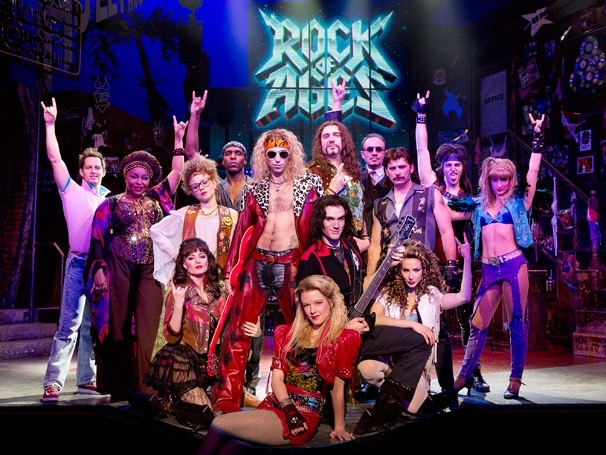 From Broadway to Disco, Rock N’ Roll to Hip Hop; this show covered music that was familiar to most of the audience no matter their age. Of course the lyrics were altered to fit the show. 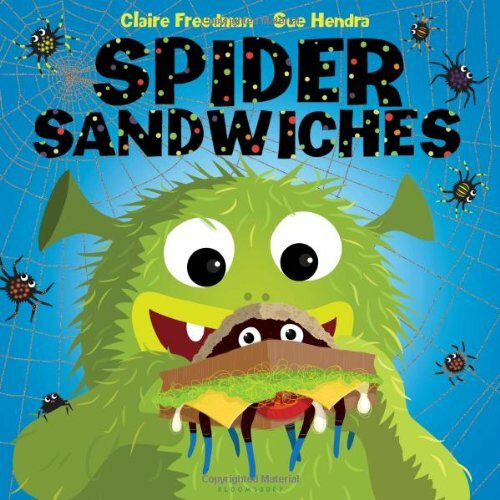 So along with all time favorites including the Sesame Street theme song and the Alphabet Song you’ll sing, stomp, or clap along to many types of songs. 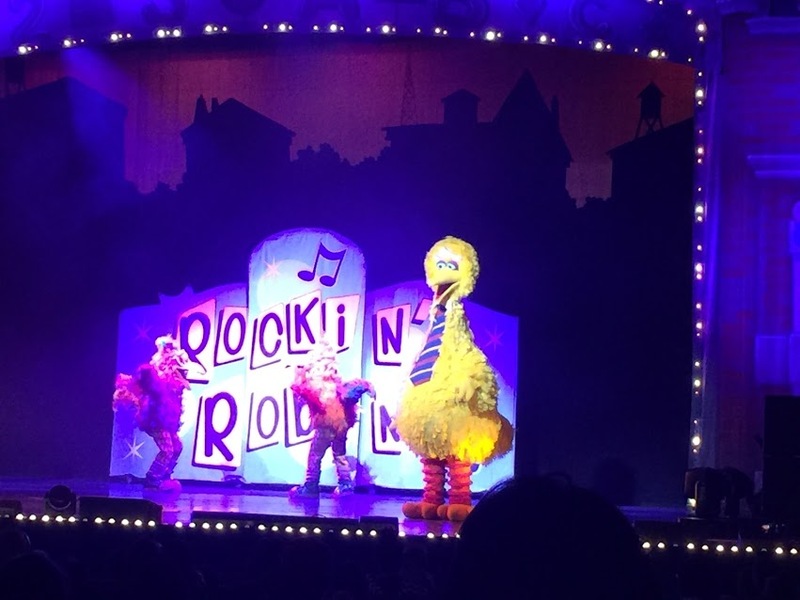 And everyone loved Big Bird’s rendition of the popular 50’s classic Rockin’ Robin! For Carpenter’s fans they did a lively performance of “Sing” as well as many other songs from different genres. I’m fairly sure everyone had a great time, I know we did! My 2 year old granddaughter, Harper, spent the entire show dancing and singing on her seat, her twin brother, Sadi, was enthralled. I caught my 9 year old grandson, Devon, and his friend, Chase, tapping their feet and clapping to the beat of the music. (They weren’t really sure they wanted to be their in the first place and to this day refuse to admit they had a good time!). And I have to confess the show had me chuckling more than a few times! 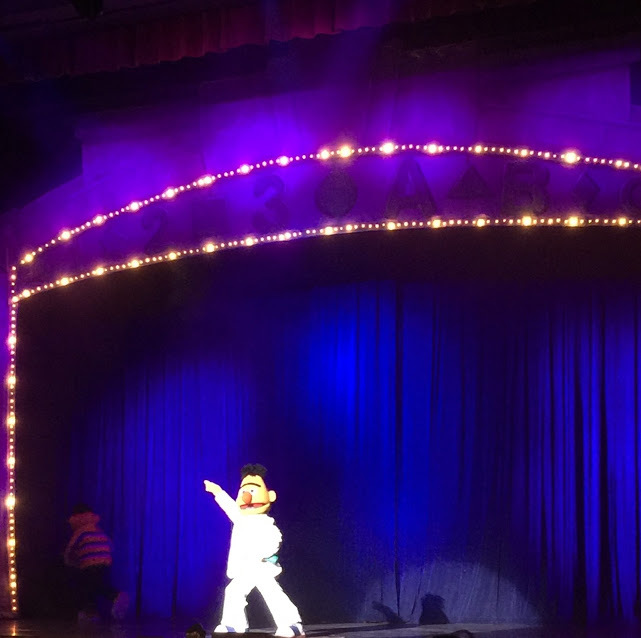 So if you and the kids want to have a great time don your Sesame Street T-shirts (the twins did) and get ready for an hour and a half of great music and wholesome family entertainment when you go see Sesame Street Live: Elmo Makes Music! To find a show near you click here!